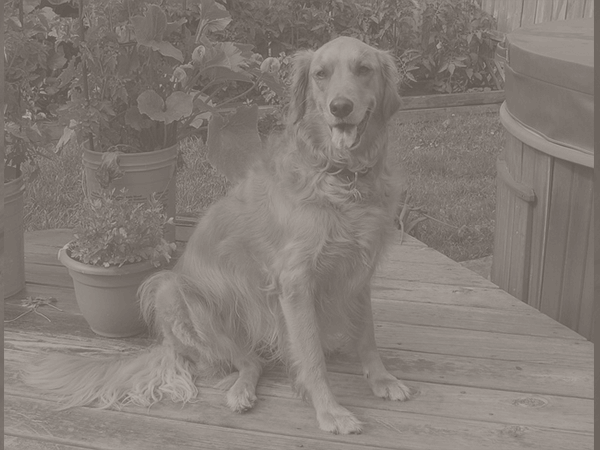 When a beloved pet passes away, the loss of that friend can be devastating for a family. 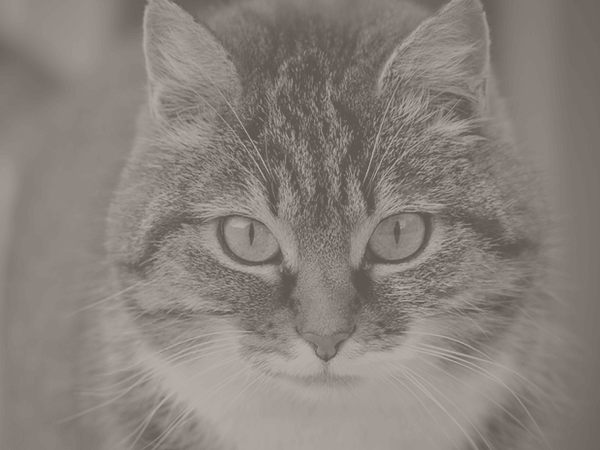 It’s not unusual for pet-owners to seek the same level of care at the time of pet loss as they would for any other member of the family. At Precious Pet Forever, we understand how important it is to properly say goodbye, and we are committed to compassionate and professional pet loss care. 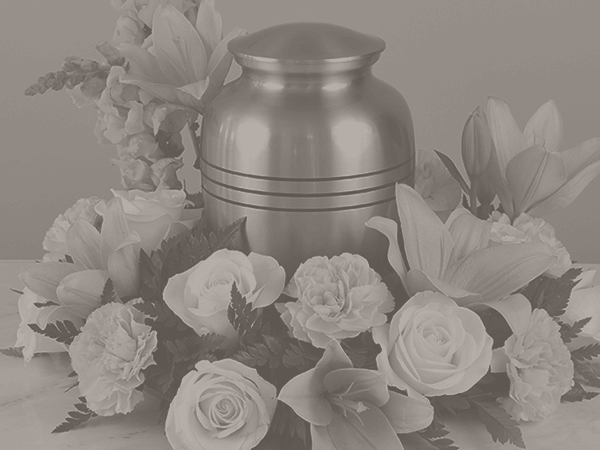 Precious Pet Forever of Terre Haute, Indiana offers various cremation and memorial options to honor the memories of your pet. Precious Pet Forever serves Terre Haute, Vigo County, Brazil, Clay County, Sullivan, Sullivan County, Clinton, Vermillion County, Rockville and Parke County in Indiana, and Marshall, Clark County, Paris and Edgar County in Illinois.